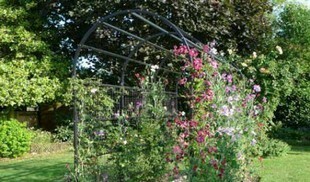 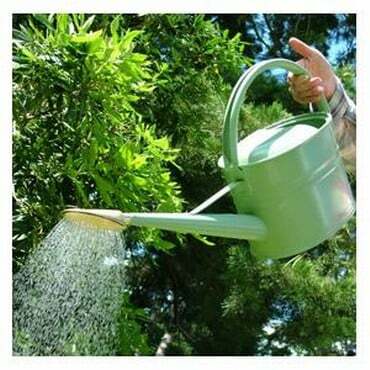 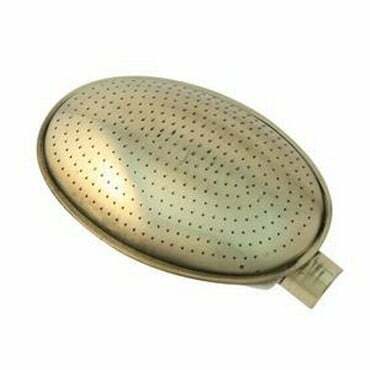 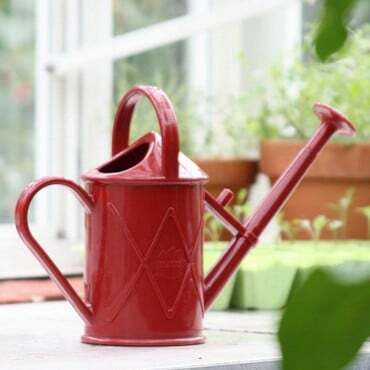 Haws Watering Cans are generally accepted as being the best watering cans you can buy and as Haws have been manufacturing watering cans since the 1880's it’s probably true. 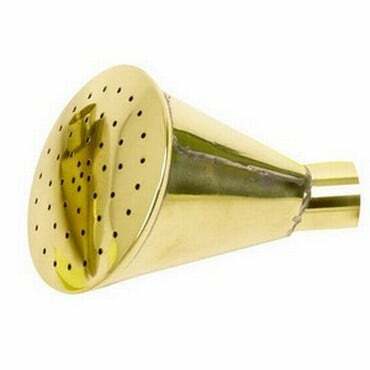 We certainly don’t use anything else in our Kitchen Garden and when you consider the depth of range Haws produce – there genuinely is a can for every occasion, both indoors and outside – it’s easy to become a convert. 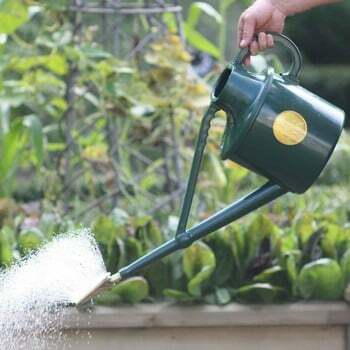 Making that choice of Haws watering can is very difficult; there’s the spacious 8.8 litre cans for heavy duty use, attractive 5 litre models for pottering around the garden and an array of indoor watering cans which fall firmly into the ‘small but stunning’ category. 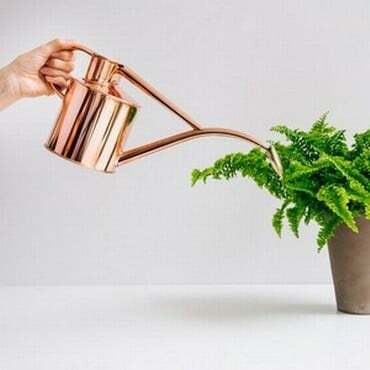 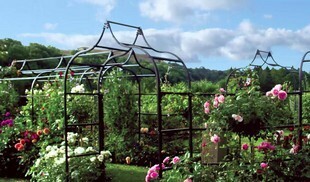 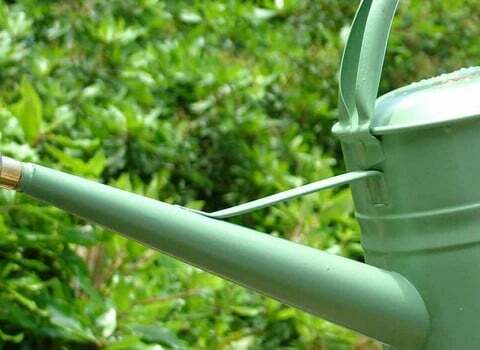 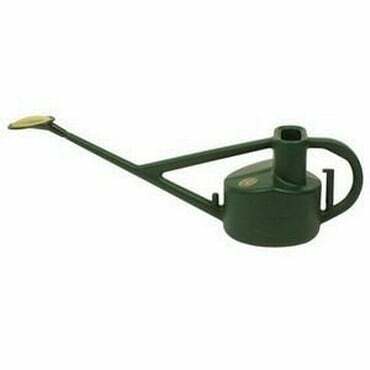 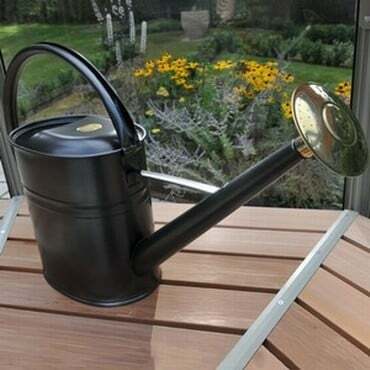 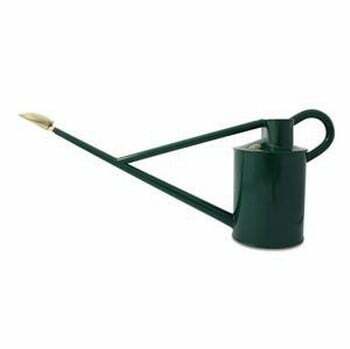 Whatever the size or shape of Haws watering can you decide upon, you can be sure it will prove practical for all situations, provide years of reliable use and also be beautifully made.